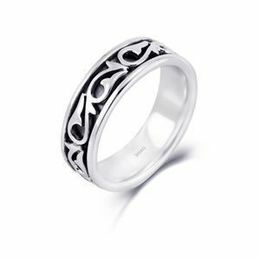 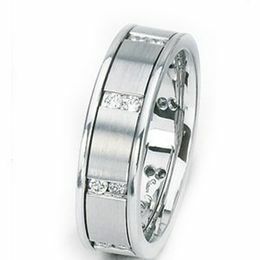 Beautiful Gents Band From Simon G.
Simon G. Designer Rings, Wedding Bands and Cufflinks are a Polished Detail for that Dashing Man. 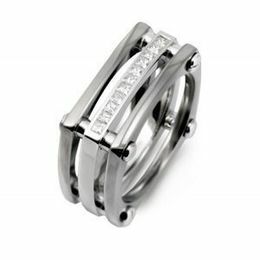 Simon G Men's rings and cufflinks are thoughtfully styled by men for the comfort and quality expected when investing in a fine piece of jewelry. 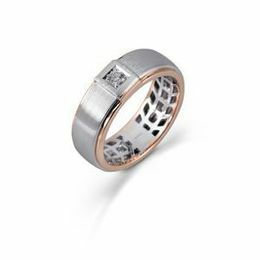 Masculine Strength is displayed in Simon G Men's Rings, Bands and Cufflinks. 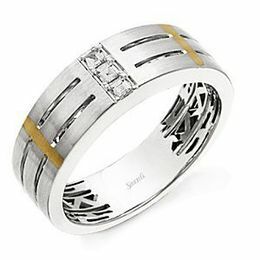 Crafted in rich solid gold and platinum Designer Simon G has handsome designs created by men for men. 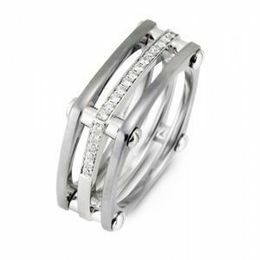 Select your favorite from the impressive cuff link and wedding bands designs presented here, and know you are investing in heirloom quality jewelry that will be a treasure to pass along for generations. 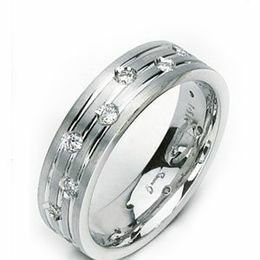 Simon G men's wedding bands, diamond rings and cufflinks are perfect for the man at the first steps of the rest of his life, upgrading to celebrate a special anniversary or occasion or simply enjoying the fruits of his life's endeavors! 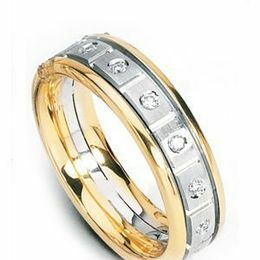 Exquisite, Gleaming Men's Gold, Platinum and Diamond Rings, Wedding Bands and Sophisticated Cufflinks! 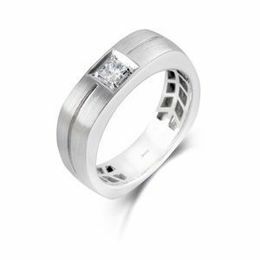 Browse Kranich's smart collection of Simon G rings, wedding bands and cuff links for men and select the design that appeals to your sense of style. 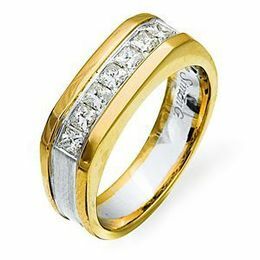 You choose your preference of yellow gold, white gold, rose gold, and two-tone styles, to express your image. 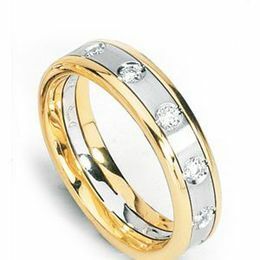 There are glittering gemstone arrangements to consider: rings and wedding bands with diamond mounting and diamond studs wrapping the band, clean, sleek gold rings and sparkling diamond and gold cufflinks! 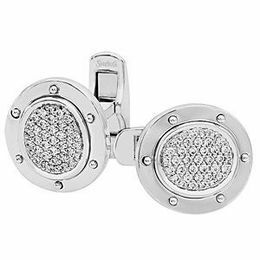 This Simon G collection of Men’s Rings and Cuff Links is very impressive and the elements that bind the men's collection together are clearly personal masculine style and strength in exceptional craftsmanship and quality. 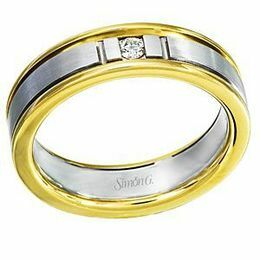 Browse through the Simon G Men’s gold and diamond rings and cufflinks at Kranich’s and treat yourself or your man to a jewel to treasure. 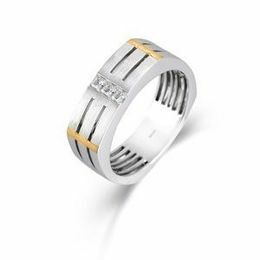 Simon G Men's Fine Jewelry Collection in Diamonds, Gems and Gold. 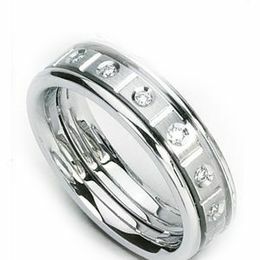 Handsome Wedding Bands, Rings and Cufflink for Him. 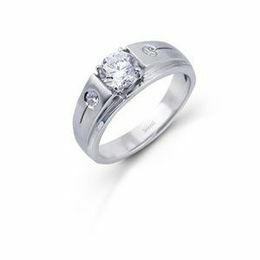 The Value and Respect of a Simon G Jewel is Timeless. 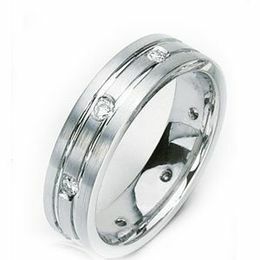 Visit Kranich's Jewelers Today and See the Simon G. Men's Ring, Wedding Band and Cufflink Collections! 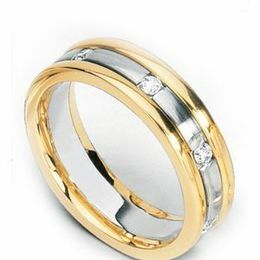 Call 888-944-4575 if you would like to speak to one of our helpful experts.